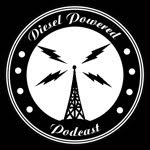 What makes a song dieselpunk? 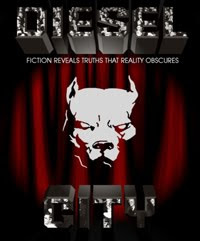 Applying the basic definition of dieselpunk (zeitgeist of the 20s – 40s, contemporary in origin, and the nebulous characteristic of ‘Punk’) allows for a wide variety of musical formats to carry the label. Examples of dieselpunk music styles commonly recognized include Retro-Swing (Big Bad Voodoo Daddy), Industrial Rock (RPM Orchestra), Electronica (VNV Nation), Swing Punk (Wolfgang Parker), Electro-Swing (Tape Five), Progressive Bluegrass (Nickel Creek) and Symphonic-Opera (Clockwork Dolls). 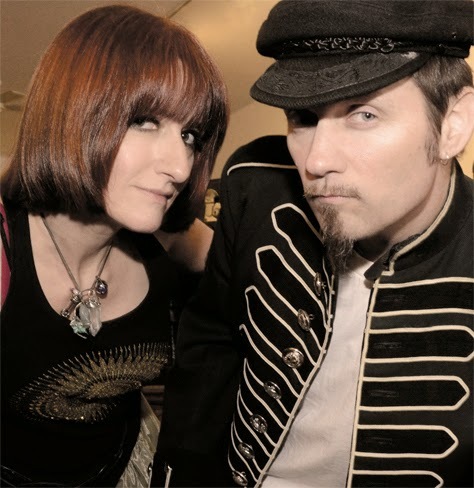 The indie duo Frenchy and Punk, known for their minimalist high-energy style of music, (see my review of Hey Hey Cabaret for more about the duo) offers a different way of conceptualizing dieselpunk music in that the lyrics of a song is used to point to the Diesel Era. Their newest CD Bonjour Batfrog has several songs that fit this description. The subject of the song She Was a Flapper (Ode to Lois Long) is exactly what the title states, which is the Roaring 20s writer Lois Long. The lyrics of the song truly capture’s Long’s amazing spirit. I think Long would be very pleased. A few other songs on the CD have dieselpunk references. Strangers After Midnight references to a speakeasy while Bringing Out the Dead makes a reference to a “vat of moonshine”. 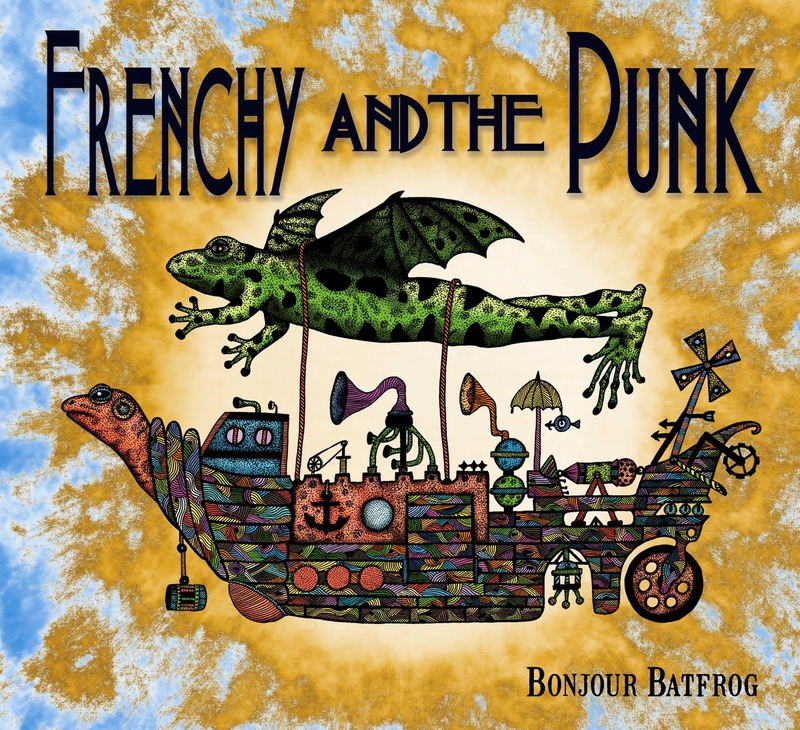 Frenchy and the Punk new CD Bonjour Batfrog is excellent and I highly recommend it.